Meet Puffin, a clever architect who always creates the perfect home for her clients. But her newest clients are VERY hard to please! 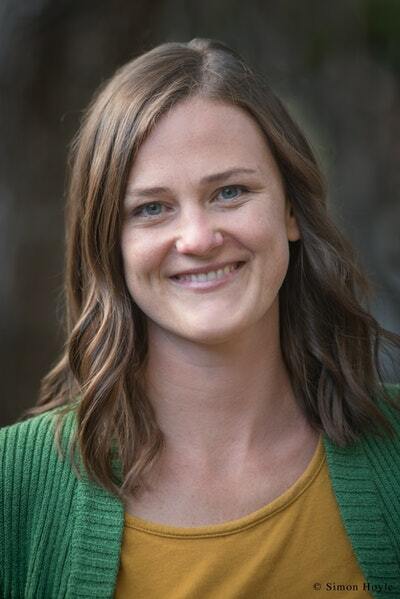 Puffin is an architect who always exceeds her clients’ expectations, that is, until she takes on the toughest clients ever – her own pufflings! Puffin takes her tricky new clients on an inspirational tour of her builds. Together they visit all kinds of cleverly designed spaces - Otter's floating home, Pig's toolshed on wheels, Painter Goose's light-filled studio and Platypus's cosy underground bakehouse. 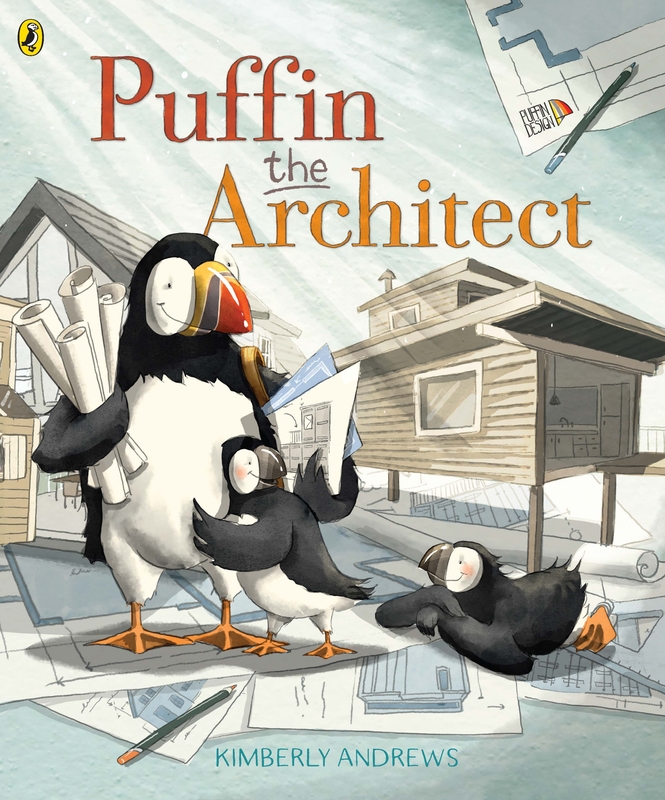 Create you own perfect, custom-made and clever home with the Puffin the Architect colouring-in activity! 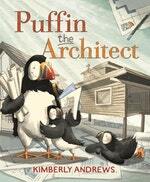 Love Puffin the Architect? Subscribe to Read More to find out about similar books.